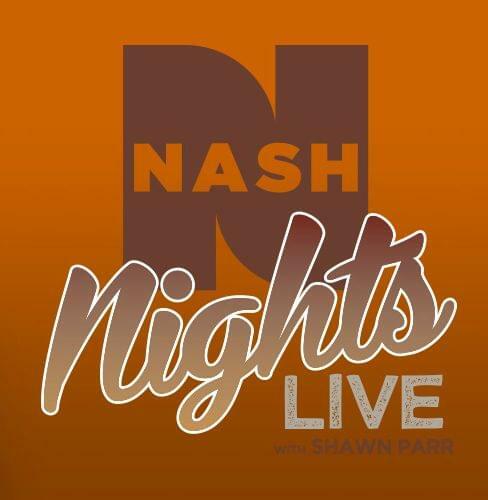 The guys sent “Speechless” to country radio on Aug. 6. Penned by Dan, Shay, Jordan Reynolds and Laura Veltz, “Speechless” was inspired by Dan’s marriage to Abby Law (May 2017) and Shay’s marriage to Hannah Billingsley (October 2017). 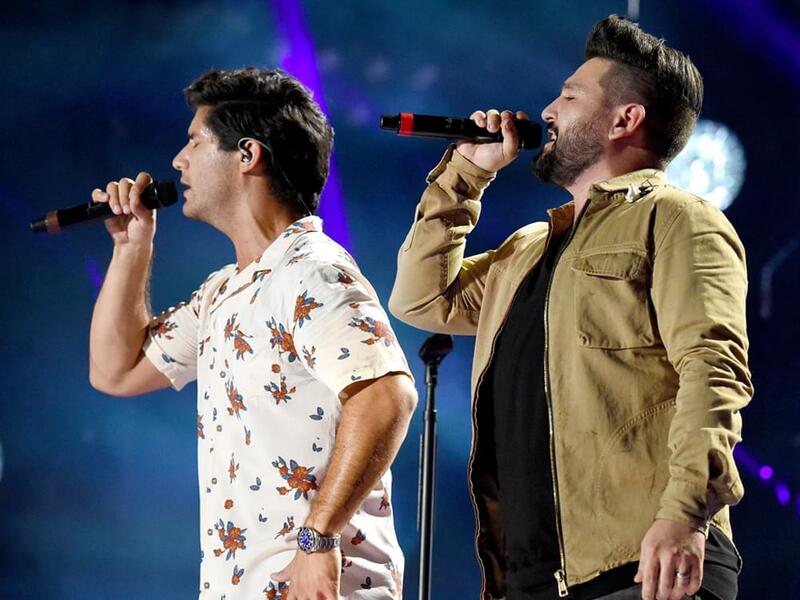 The video for “Speechless” features footage from both Dan and Shay’s weddings. Check out the duo’s vocal-only versions of “Speechless” and “Tequila” below.